Can cyclists be nudged haptically? Cities all over the world are putting up physical obstacles to curb inappropriate cyclist speeds. It however seems like there is no reason to do so at all. The test did not include the ordinary rumble stripes, as these have been found severely disliked by cyclists. Instead, the study used softer strips that actually gave way when biking over them, while still providing a clear feeling of running over something. The regular speed bump was replaced with a version in rubber, and a slope was made that was intended to slope up before an intersection – taking away speed – and to slope down after the intersection – giving the speed back. 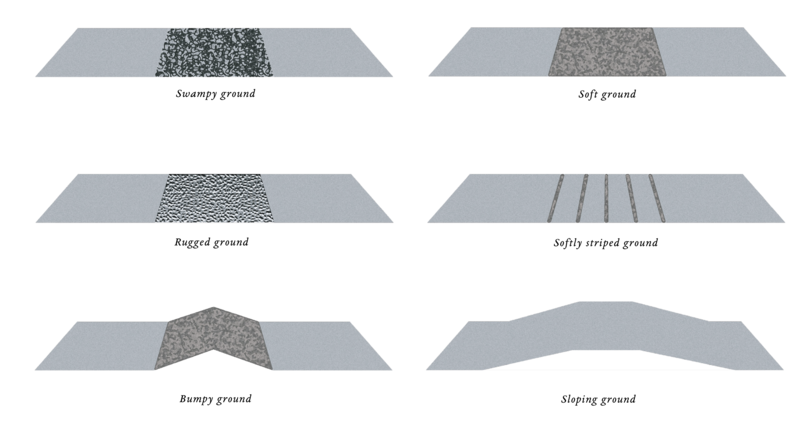 Additionally, soft ground, swampy ground and rugged ground – consisting of glued gravel – were taken into the tests. The cyclists were subjected to the nudges and drove over them, but the effect was surprisingly low. The speed barely decreased at all, and most of the reduction occurred before the nudge; because the cyclists were not sure what it was the first time they encountered it. When cycling a second time, this effect would disappear totally. The only nudge that actually had some effect was the slope, which would be very difficult to implement in real life indeed. To assure that the biking lane slopes up towards an intersection and down afterwards would require submerging the entire biking lane system a bit below the roads. Needless to say, this would give rise to numerous other issues. Low effect or very difficult to implement; none of these are actually the main problem. No, the main problem is that the cyclists strongly dislike the interventions. The more effect they have, the more disliked they are. A large share of cyclists would even do a reroute to avoid them; either out in the road or the pedestrian lane, or even choosing another way all together. This is clearly a hard blow to those putting up haptic obstacles, believing it could affect cyclists positively. Nevertheless, there is a strong light of hope in the seemingly dismal results. Chalmers recently did another study within MeBeSafe exploring how visual nudges could affect cyclists in real traffic. The results from 93 tests persons were the very opposite. The visual nudges did not only find an almost universal approval, they also seemed to affect the cyclists to a very high degree. The results are not yet officially out, but they look very promising and will tested further in the field trials this autumn. So all those cities putting up haptic obstacles in order to curb speeding may reach their goals much easier; if they just take a few steps backwards and replace the vibrating bumps with something that is only seen. Copyright © 2019 www.mebesafe.eu | The opinions expressed in this document reflect only the author’s view and reflects in no way the European Commission’s opinions. The European Commission is not responsible for any use that may be made of the information it contains. See Web Imprint and Disclaimer . 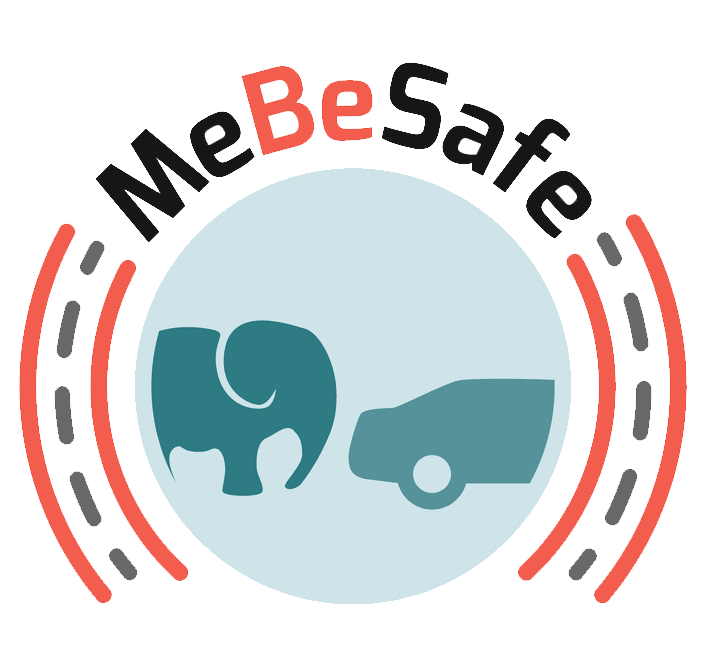 This project (MeBeSafe) has received funding from the European Union’s Horizon 2020 research and innovation program under grant agreement No. 723430.